Three friends with similar passion got together to create something that is more than a business. Our Love for media and its power to engage has driven us to create stories that will captivate you. Byju is a software engineer by profession. His interest in video started from a very young age. When he was 7 years old, he use to buy spliced movie films and project it on wall, with a home made projector. He came to America on a student visa to do his MS in Software engineering, and has worked in SAP Labs for 4 years. He took a path seldom traveled and decided to resign his job and pursue music. 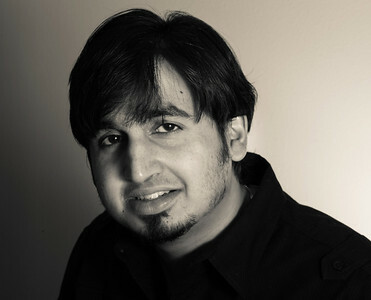 After graduating from University of South Florida with BA in Music composition, he works as an independent studio musician and a cinematographer. Dawn's love for photography started very young, being inspired after seeing his dad capture moments in his family as a kid. He got interested in photography and found his passion after shooting for his own pleasure. He has now taken his skills to a new level where he loves to engage his clients with his unique storytelling. His photography style is natural, fun and creative. Juby's love for media started very young. 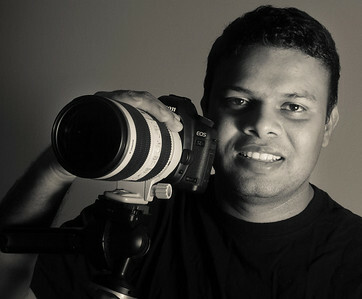 He is an active member of PPA (Professional Photographers of America). 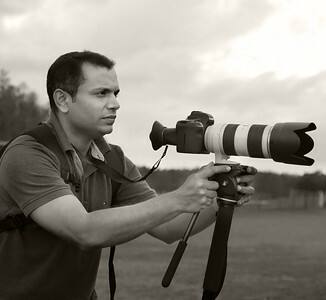 His passion for photography started with his first 35mm point and shoot film camera Kodak kroma. He used to go around, have fun clicking shots and see them develop. Photography is his outlet for his right brain impulsions. He tells his stories best through a lens and would love to share yours soon.